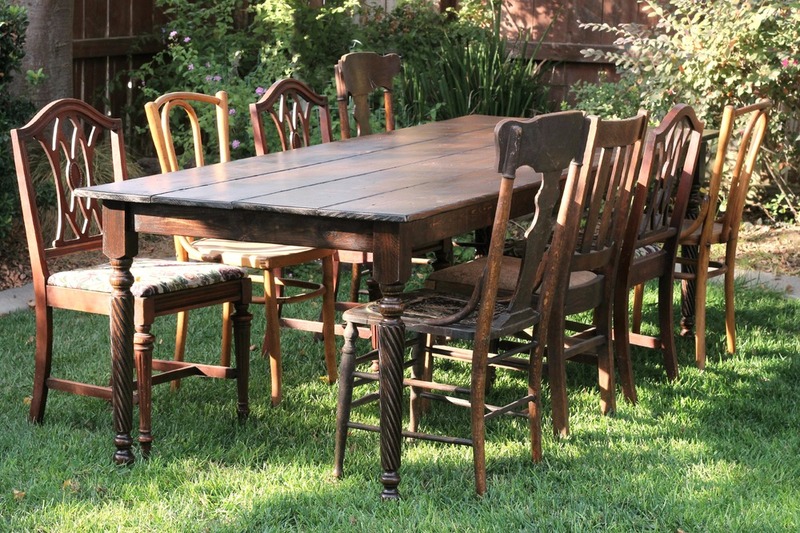 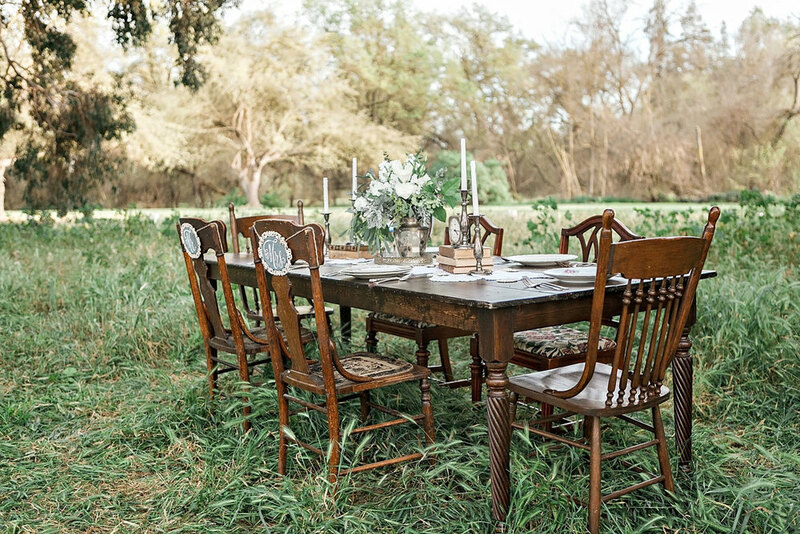 Individually hand-crafted, farm tables for rent. 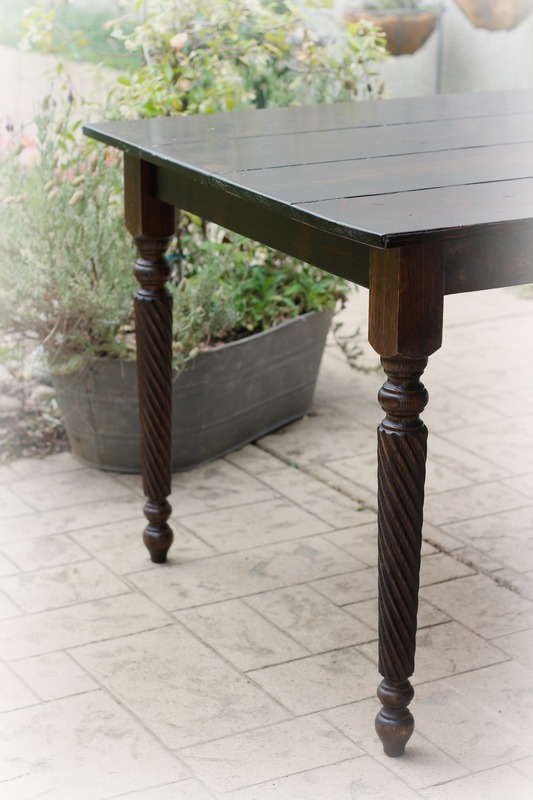 Uniquely ours, with strikingly beautiful, spiral-reeded legs, and distressed finish. 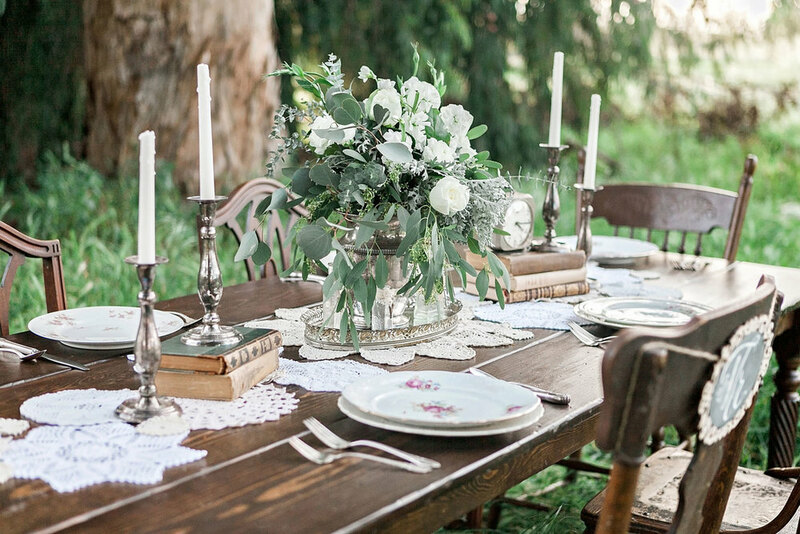 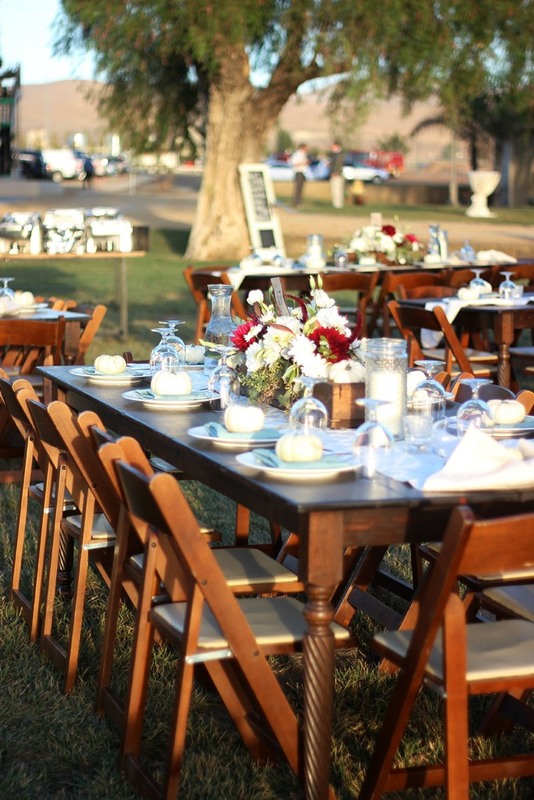 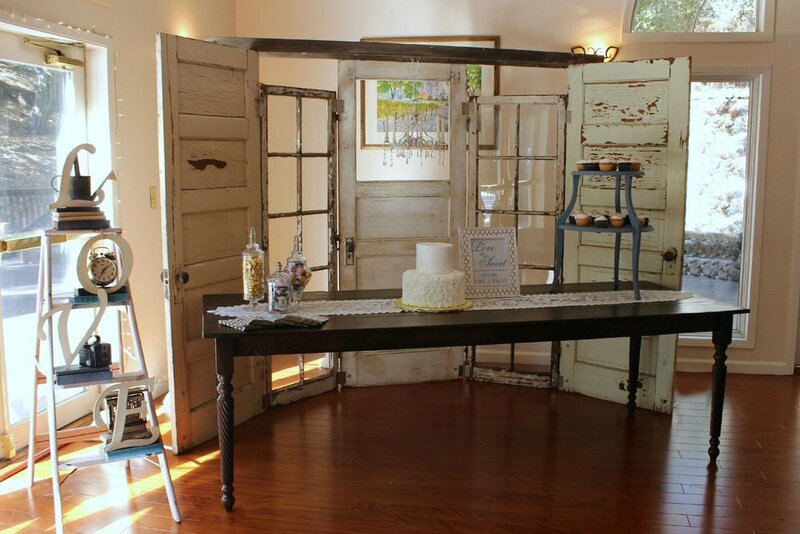 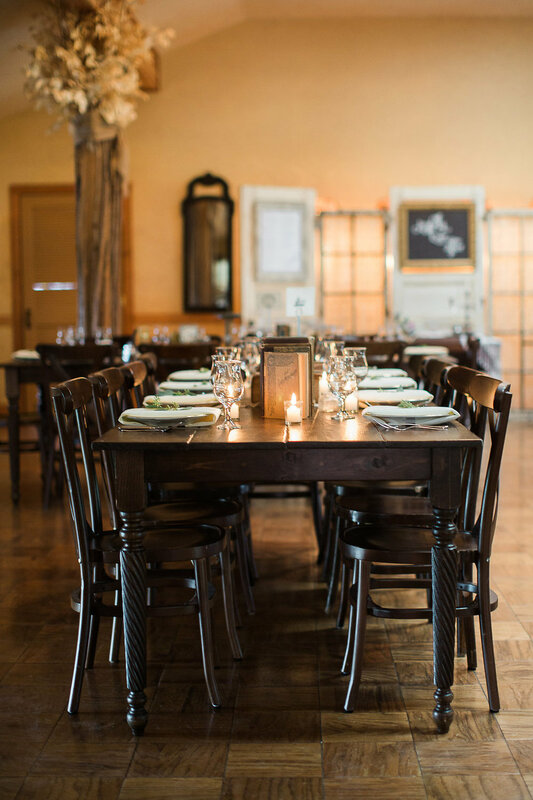 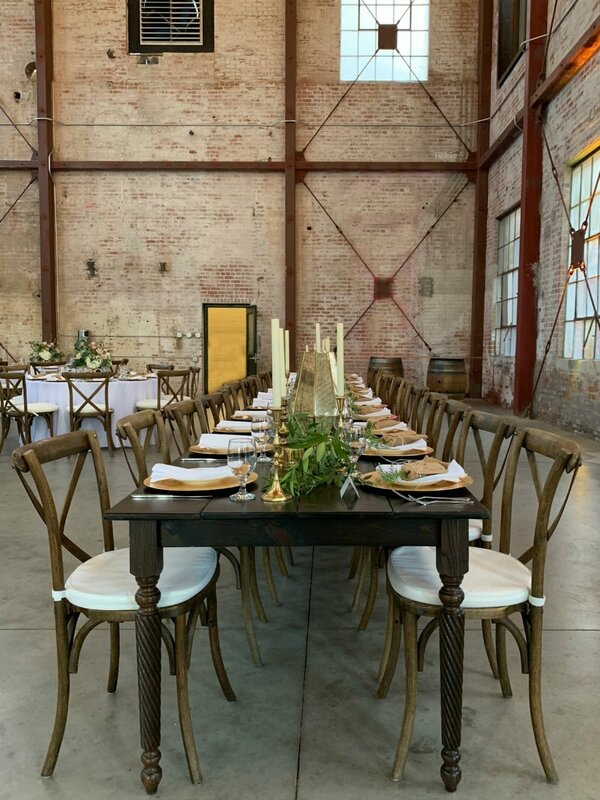 Our farm tables are equally at home in a wine country or country club setting, as they are in a barn wedding!